‘Lisa Alm’ one of the most popular party location in Austria was the perfect spot for the 2017 BOSS GP ‘Night of Champions’ powered by Pirelli! 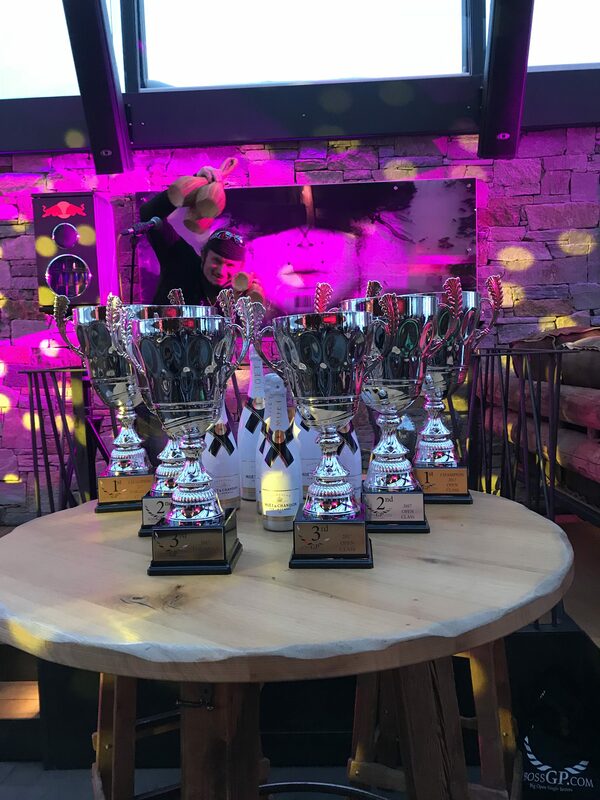 An amazing evening where the 2017 BOSS GP Champions of both classes and the placed were honoured, entertaining 20min season highlight movie, excellent food and drinks, included by the performance of a international top DJ. What a night it has been to end this season..!